Dubai: Emirates and flydubai, the two Dubai-based carriers, have announced a partnership which will see them joining forces to offer customers access to both networks. Emirates confirmed that the partnership will increase the number of destinations it serves to 216, up from 157. Emirates hopes the partnership will eventually lead to a number of additional benefits, including a joint frequent flyer programme and a smoother journey. The two airlines are also working on improving the passenger experience through Dubai International for both Emirates and flydubai passengers. In the short term, customers will notice that routes to some destinations will be operated by the airline they didn’t book with. As flydubai runs nearly 60 different flight routes to Emirates, members of Skywards (the Emirates airmiles membership programme) will soon be able to accrue miles on previously unavailable destinations. 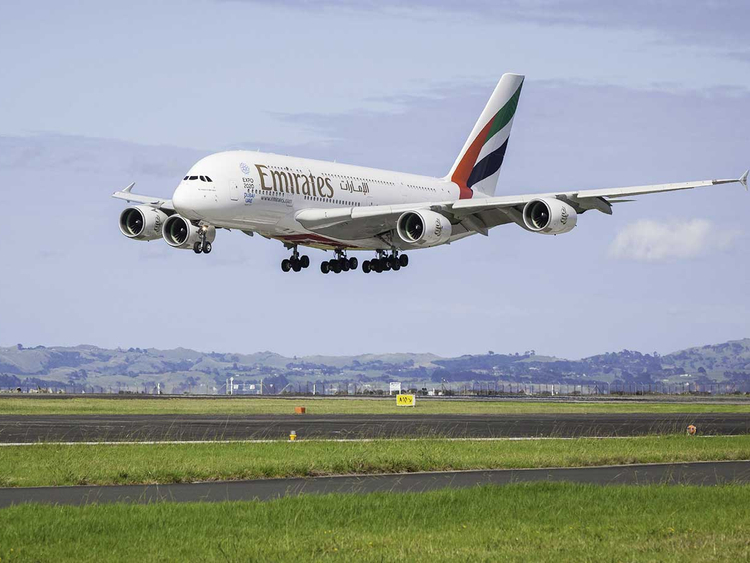 Both airlines will continue to be managed independently, but will leverage each other’s network to scale up their operations and accelerate growth, according to a statement released by Emirates on Monday morning. The airline has said that the partnership will not be limited to code-sharing, and include integrated network collaboration with coordinated scheduling. 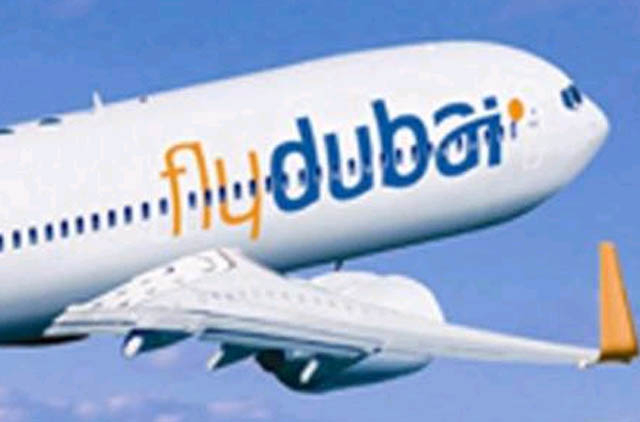 The new model will give flydubai customers access to Emirates’ worldwide destinations spanning six continents.